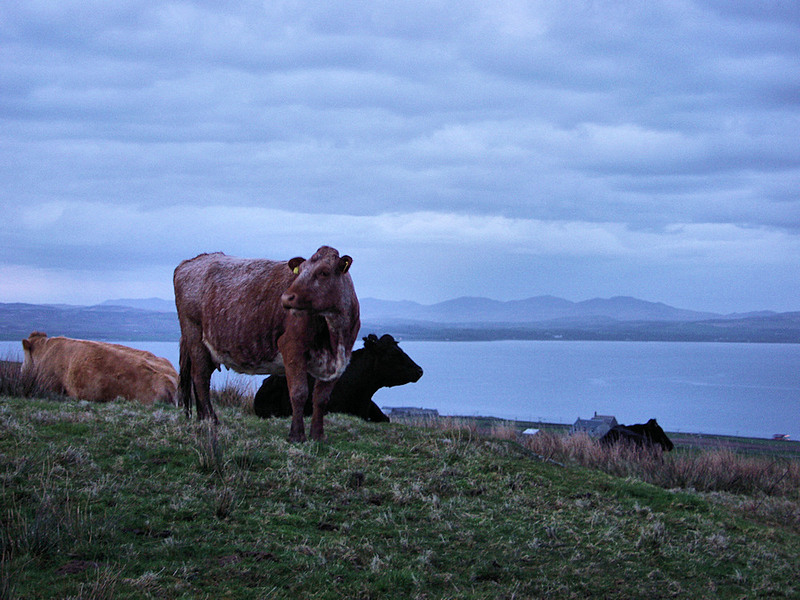 A picture from a few years ago, cows resting in a field at Octomore Farm overlooking Loch Indaal. This entry was posted in Cloudy Weather, Landscape, Repost, Sea Loch and tagged cattle, Islay, Loch Indaal by Armin Grewe. Bookmark the permalink.